We are offering 10% off any installation of Artificial Grass from appointment booked during Home Show. Must register in person in our booth. 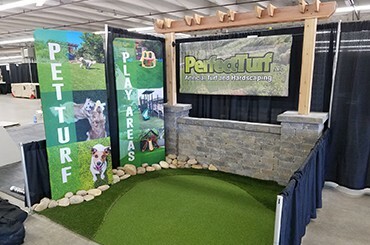 Perfect Turf is an installer of artificial turf and hardscapes serving all Colorado Front Range Communities. We install artificial landscape turf, pet turf, putting greens as well as rock, mulch. edging, retaining walls and patio using concrete, pavers and stone. 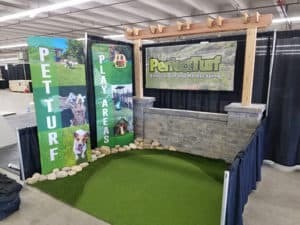 Perfect Turf works on residential projects as well as schools, daycare centers, playgrounds, dog parks, doggy day care facilities and other commercial projects.